PHN Warped Wednesdays Featuring Selena Gomez, Shawn Mendes, Demi Lovato, Liam Payne, and More! ~ Phresh Hott New! PHN Warped Wednesdays Featuring Selena Gomez, Shawn Mendes, Demi Lovato, Liam Payne, and More! 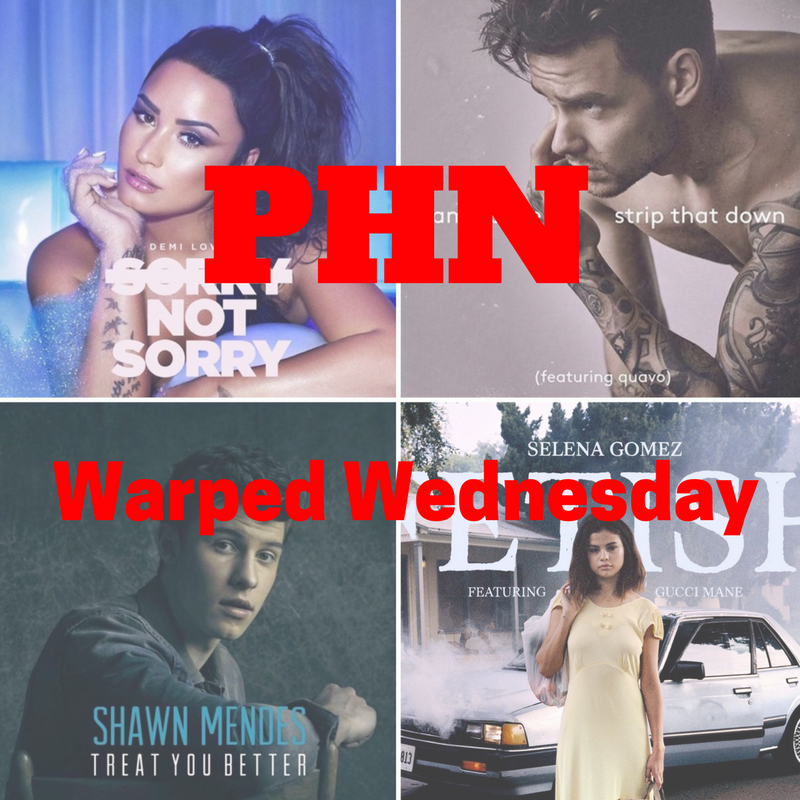 PHN Warped Wednesdays: Selena Gomez, Shawn Mendes, Demi Lovato, Liam Payne, and more. We’re back!! Phresh Hott New Warped Wednesdays are back in full swing. We have some of the hottest music, and some throwbacks as well. This weeks playlist features Selena Gomez, Shawn Mendes, Demi Lovato, Liam Payne, and more. So let’s get into it below.